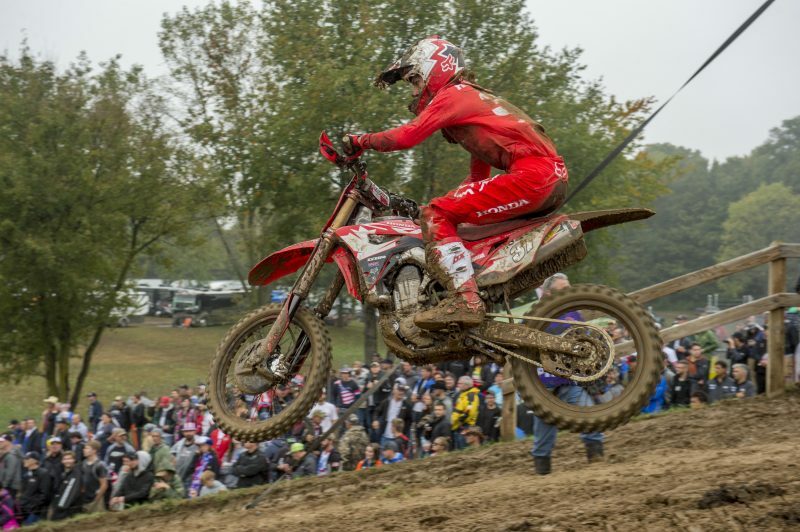 The 2018 edition of the Motocross of Nations has drawn to a close today at Red Bud in Michigan, United States, with all Honda riders involved this year able to make into the top-20 and take part in the main races of the day racing for their respective countries. 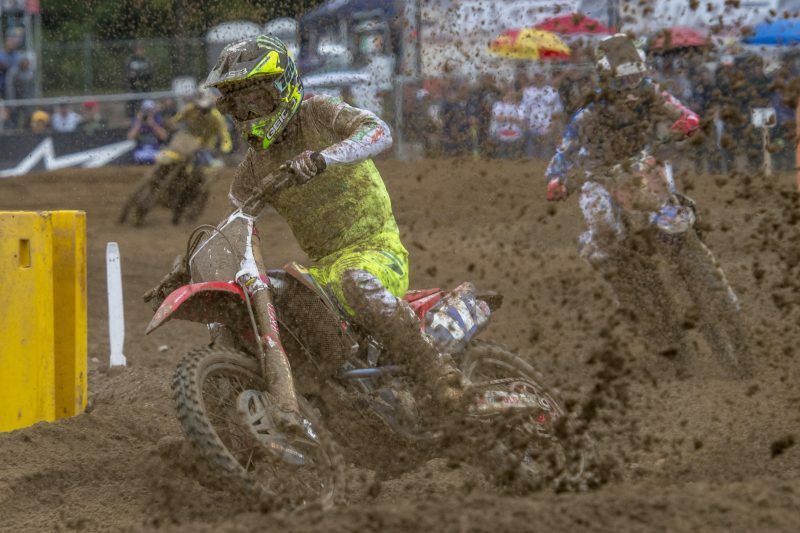 Former MX2 World Championship rider Hunter Lawrence put together an impressive performance by finishing eighth in race one (MXGP+MX2) before scoring an incredible second place aboard his Honda CRF250R in the second moto (MX2+OPEN), which helped Team Australia claim fourth place overall. 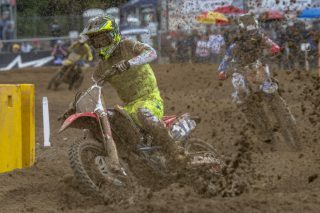 Four-time MX Canadian MX Champion Colton Facciotti had a best result of ninth in race one on his Honda CRF450R but could not finish higher than 26th in race three (MXGP+OPEN) after a more difficult encounter. 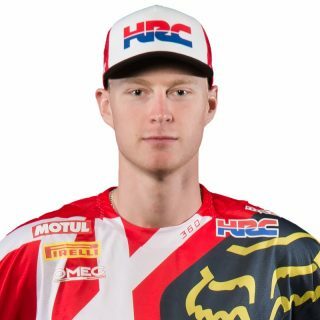 It was a challenging day for Team HRC’s Calvin Vlaanderen, who was running in twelfth position in the first race of the day before having to retire due to a technical issue. Earlier in the encounter, Calvin had begun experiencing an issue in his right eye, which worsened as the laps went by. 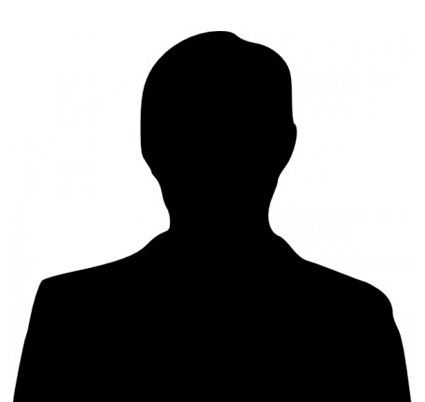 After being evaluated by medical centre staff he was declared unfit for race two. 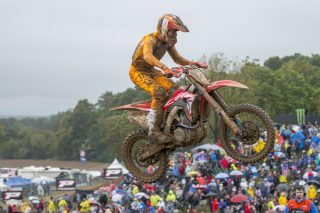 Despite his absence, the Dutch team managed to claim third overall in the 2018 edition of the MXoN. 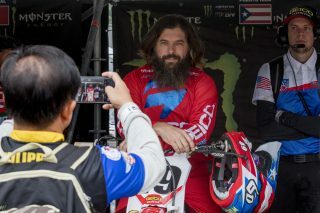 Last but not least, 40-year-old Kevin Windham made an unexpected but sensational return by helping Team Puerto Rico make it to the A final through the morning’s B final race. 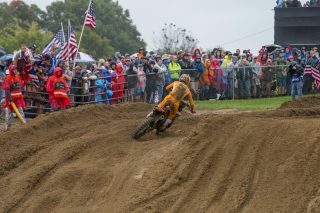 The 2005 Motocross of Nations winner and legend of the sport was warmly welcomed by the American crowd that packed the surroundings of the track despite the inclement weather. I’m really happy with how this whole weekend went. I knew that it would be a track that I’d like and that the conditions would really suit my style and that’s exactly how it turned out. 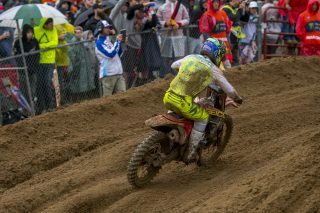 To come second in the second moto, on a Honda CRF250 up against the 450 riders was a really pleasing achievement and it was great it helped Australia achieve a fourth place overall. I thought coming into this event that a top five was possible so to one better was really cool. I really had a great time all weekend and it was awesome to show my speed on the biggest stage of them all. The weekend was pretty unbelieveable! We had lots of fans come from Canada, which created a completely different atmosphere for us. I’ve done five or six of these races before, but this was by far tops them all. The fans were crazy and that helped out on the track for sure. I got ninth one moto which I think is my best finish ever and then I had some difficulties in race two but all in all I had a great weekend and I couldn’t be happier. Today was pretty frustrating and I'm definitely disappointed. 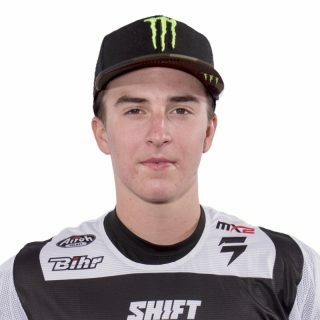 This is the first time I've raced for Germany at the Motocross of Nations in a long time and I didn't deliver the results I was expecting to. I shouldn't be out there getting those results The conditions weren't ideal at all, but I also just struggled all weekend with the bike setup. Either way, I'm happy to be leaving healthy and wrapping up this season. I'm looking forward to refining and building for 2019. Being apart of team Puerto Rico for this Motocross of Nations was completely different than anything I've ever done before. It was amazing to say the least. I've been removed from the sport for some time, Travis has been away, Sipes still rides a lot and is pretty active but we didn't know what to expect. 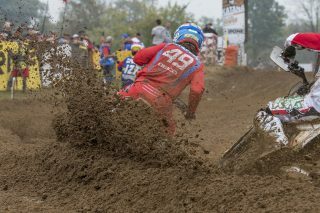 I just knew I couldn't pass up an opportunity to ride the Motocross of Nations here in the United States. We are all so glad we did though. It was such an awesome welcome by all the crowd, they were behind all around the track and they appreciated the fact that we were doing our best. And that's what it was all about really, the other times I've been involved we went out to win. I wish I was in better shape and I wish I was a bit younger but that's just the way it goes. I still had an absolute blast anyway.